Don't waste money cooling hot air. 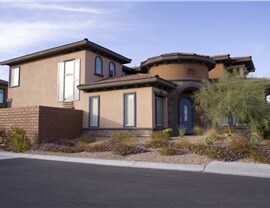 Seal out the Arizona heat with quality energy-efficient windows. Do you find yourself sweating through the Phoenix summer and freezing through even the most mild winters? If you can’t get comfortable in your own home, it’s time to make a change. With energy-efficient windows from Reliant, you’ll not only be able to maintain a more comfortable temperature at home, but you’ll also start saving money on energy use year round! 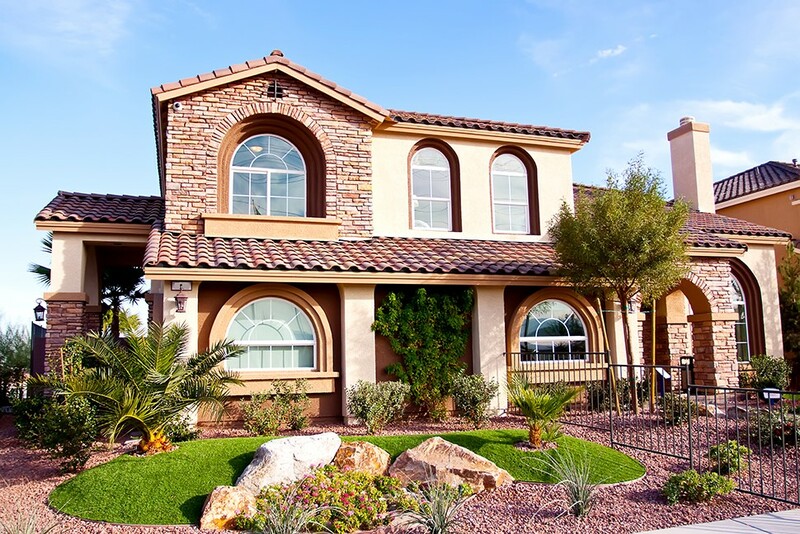 With our commitment to skilled installations and our wide selection of high-quality windows, we’re the Phoenix, AZ energy-efficient window company that thousands of homeowners trust. Crafted from durable vinyl and built with multi-chambered frames and sashes, our energy-efficient windows are engineered to keep outside weather from transferring into your home. 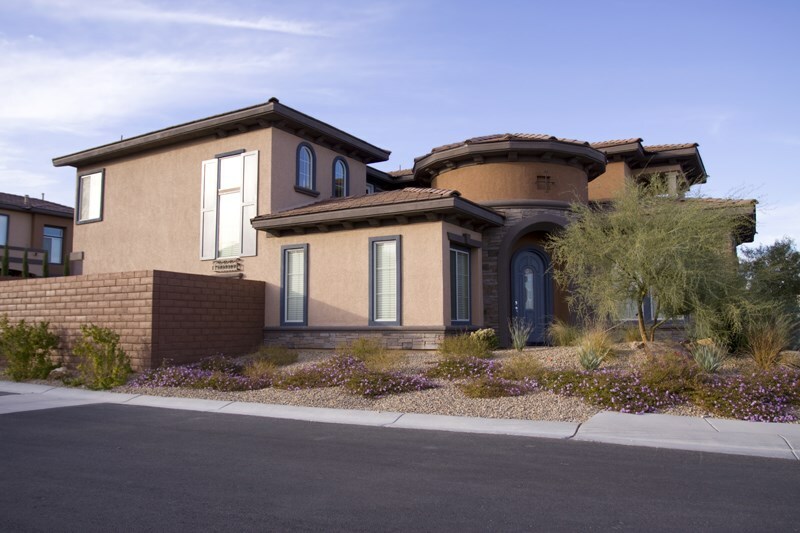 Optional features like sealed argon gas chambers and low-E coatings make our dual-pane windows even more effective for the Southwestern climate. 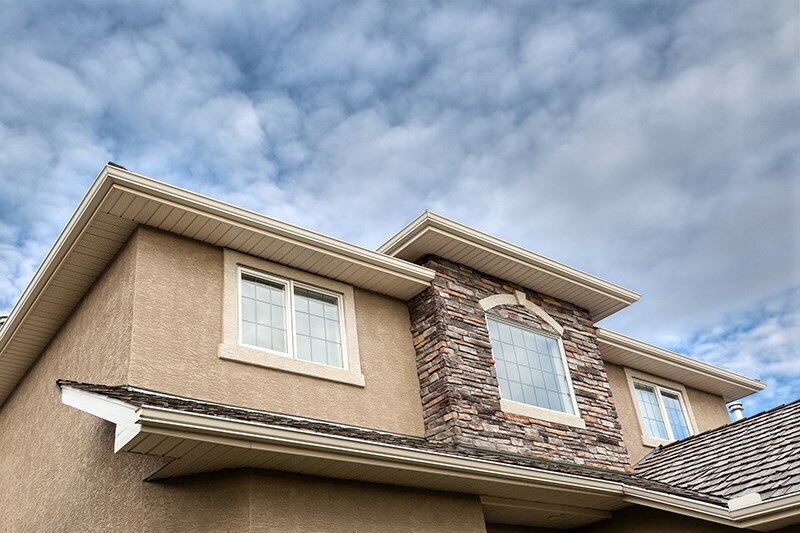 Perfectly Fitted: We guarantee a flawless energy-efficient window installation because every window is individually measured and manufactured to your home’s exact specifications. That means less mess, lower cost, and a longer-lasting investment. 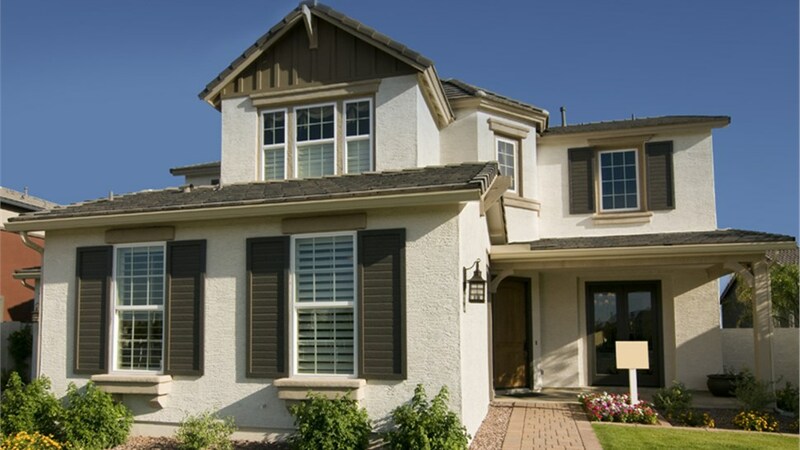 Versatile: Our Phoenix, AZ replacement energy-efficient windows are available in any style you can imagine—from picture and casement to garden and bay. 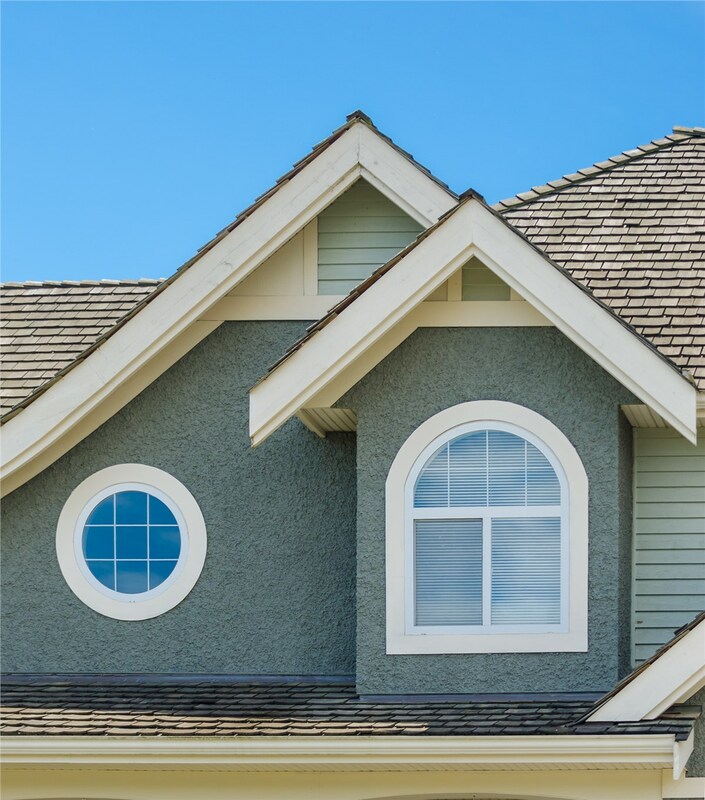 If standard shapes aren’t for you, we also specialize in custom-shaped windows! 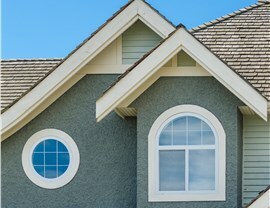 Low-Maintenance: Resilient vinyl windows resist chipping, peeling, blistering, and cracking, and they don’t require painting or other regular high-maintenance upkeep. 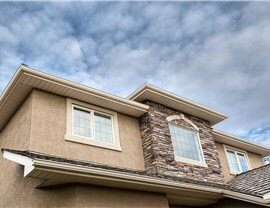 Protected: As a fully licensed, bonded, and insured window company, we offer protective warranties that cover your replacement energy-efficient windows as well as their installation. 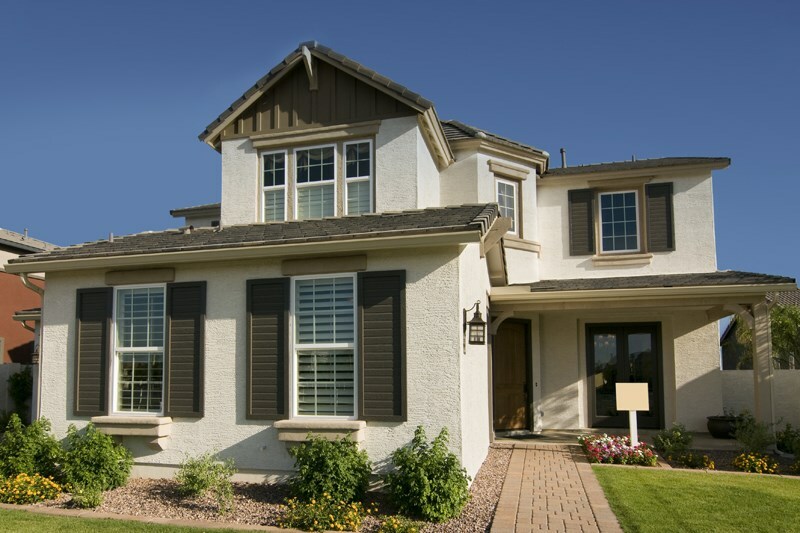 Do you want to learn more about our energy-efficient window replacement services in Phoenix, AZ? Then give us a call today! Our friendly representatives would be happy to tell you more about our windows during a completely pressure-free, no-obligation consultation. You can also request a free cost estimate right now by submitting our simple online form!